The sailor district of Valterra lived yesterday its maritime procession in honor of the Virgin of Carmen after several weeks of festivities. 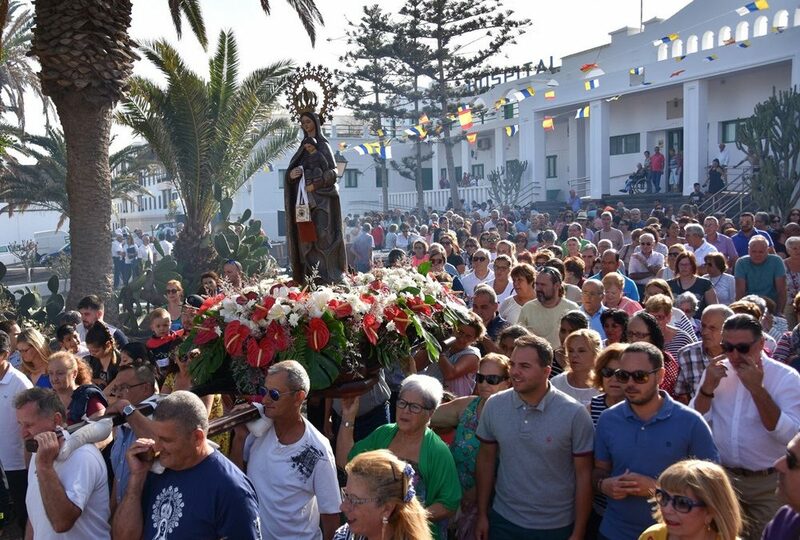 Hundreds of neighbors united to walk around the marina of Arrecife to the patron saint of the sailors who first celebrated her Eucharist, as usual in the Insular hospital , where the sick people of the center also attended. Stop forced in the lighthouse in honor of Cruz del Mar where the choir of San Ginés and subsequent boat to perform the sea tour. 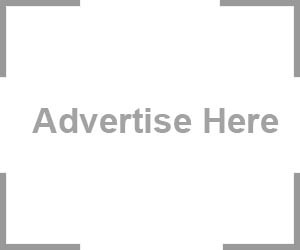 On the other hand, some neighbors expressed their discomfort because in the large ship where the virgin was only able to embark the authorities and guests, but no one from the town of Valterra. In fact, they point out that if it were not for the small boats, there would be no maritime procession.